Please list your previous employer, start date, end date, wage/salary & reason for leaving. Please describe your skills & experience in rough and/or finish plumbing. 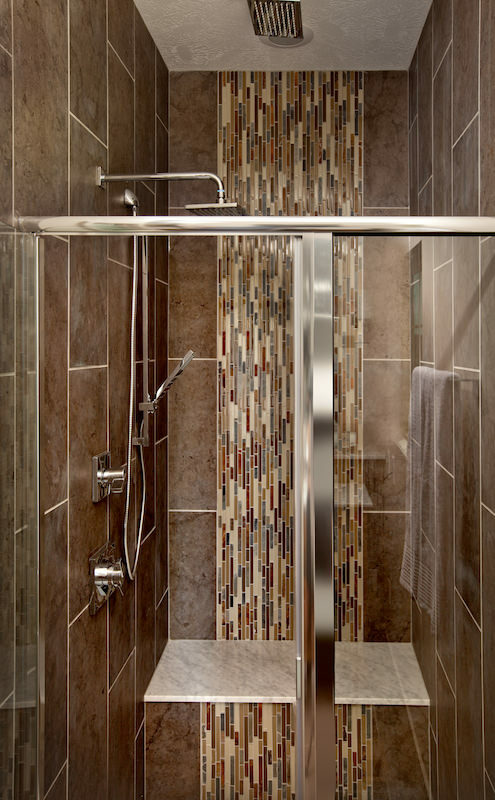 We are a new build residential, light commercial and remodeling plumbing contractor. We have a good clientele base in Central Ohio and surrounding areas. We have been in business for 20 years and have a steady workload. We offer a competitive wage, which will be determined based on your individual experience level. We are an Equal Opportunity Employer and a drug free workplace. If you are motivated, a team player, and ready to get to work then this is the job for you! Please give us a call at 614.235.6007 to set up a time to complete an application, and arrange an interview. You may also submit your resume via fax at 614.235.6133. A valid Ohio drivers license. Familiar with the Ohio plumbing code, and Ohio residential building code. Able to install all different types, and makes of plumbing fixtures. Able to troubleshoot and repair plumbing systems. Service all types of plumbing fixtures. Able to take a set of blueprints, install a complete plumbing system within the Ohio plumbing, and residential code. Familiar with the different types of water line piping.